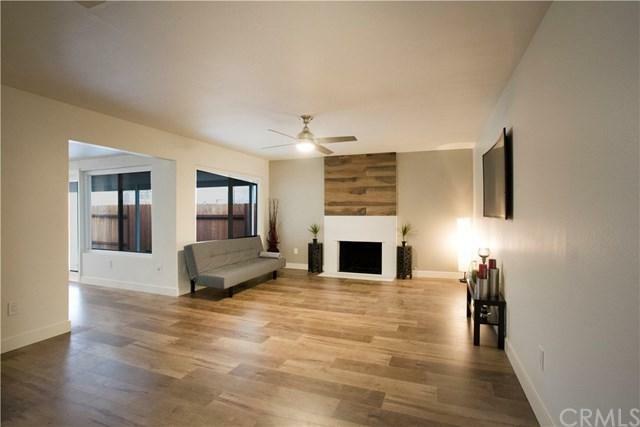 Welcome to your future home, in one of the most charming neighborhoods in Carson. 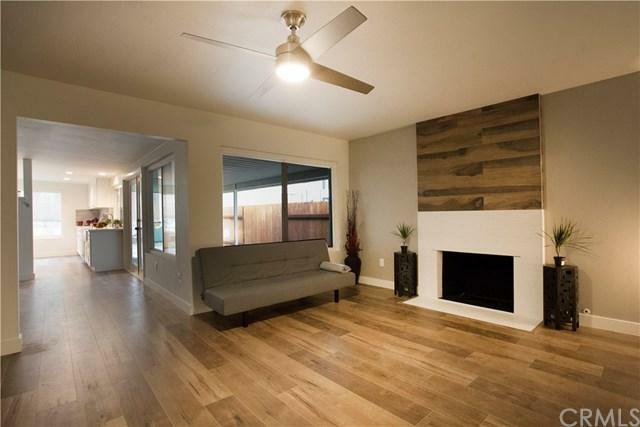 This newly remodeled 4 bedroom, 2 bathroom, 1612 Sq Ft of living space with a open space floor plan has new floors, new double pane windows, new paint. The kitchen is remodeled from top to bottom with new cabinets, new quartz countertops, new appliances, and new bathrooms. 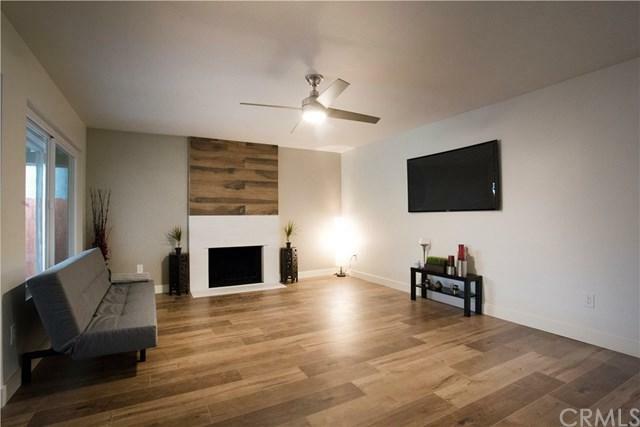 This great home is located half a block away from Mills Memorial Park and easy access to the 110 fwy, 91 fwy, and 405 fwy. This home is a must see. 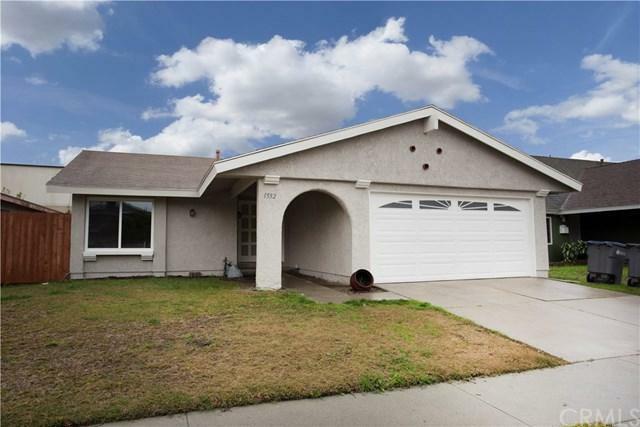 Sold by Ray Bennett of Trec Lending Inc..